Looking for apartments for rent in Mid-City? You won’t want to miss out on our Alcott Street property. 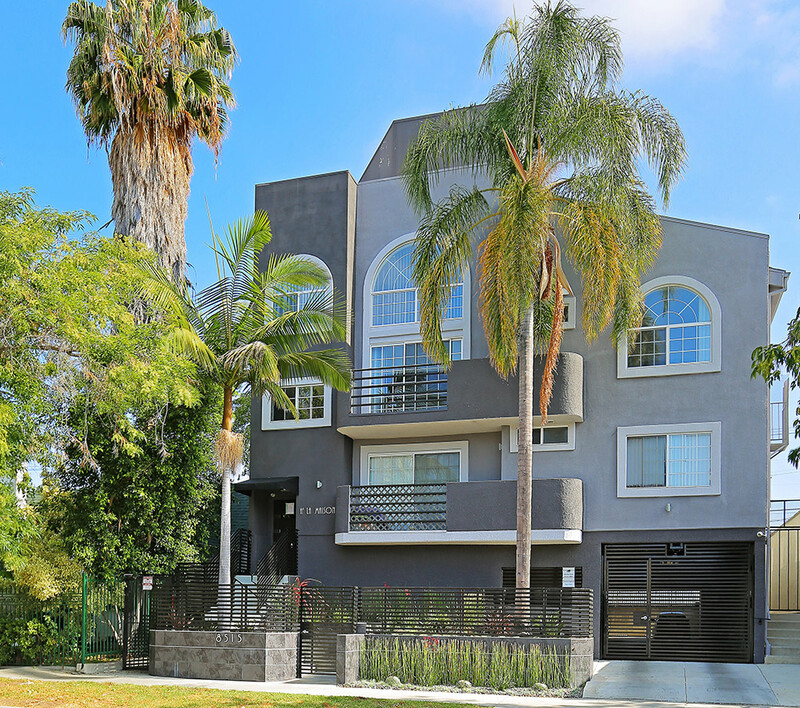 Located right next to La Cienega Boulevard, and West Pico Boulevard, this bustling locationputs numerous dining and convenience options right at your fingertips. Enjoy the taste of Cuban cuisine right around the corner at the restaurant Versailles, or grab a cup of coffee and a bite to eat at Nick’s Coffee Shop and Deli, just a block away. Gym enthusiasts will find an LA Fitness just a short distance south, while nearby schools include YULA Girls High School, and Crescent Heights Boulevard Elementary School. These beautiful two-bedroom Mid-City apartments offer several floor plans, and feature high ceilings, hardwood floors, a balcony or patio, granite Ceaserstone countertops, stainless steel appliances, and more. The building includes secured access and covered parking, as well as on-site laundry.